Winter is freezing us with every passing moment. 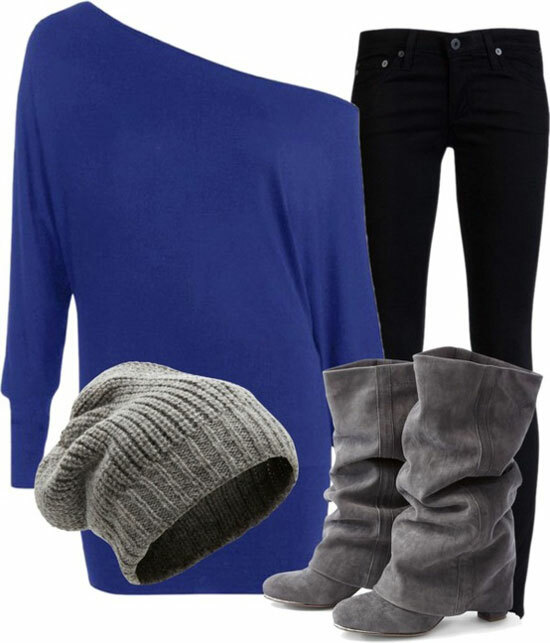 The chills and cold breeze are so penetrating that one needs to keep oneself completely warm and soothing with cozy cloths, mufflers, long boots and winter hats. It is the season of fog & snow which have to be hindered by appropriate clothing line that can not only keep you warm but also makes you trendy & stylish as well. 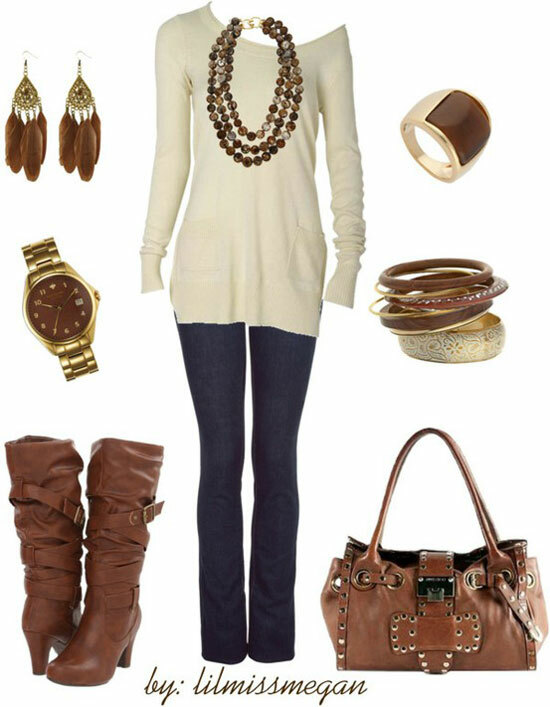 Today I am bringing along a fantastic post of 15 casual winter fashion trends & looks of 2013 for girls & women. 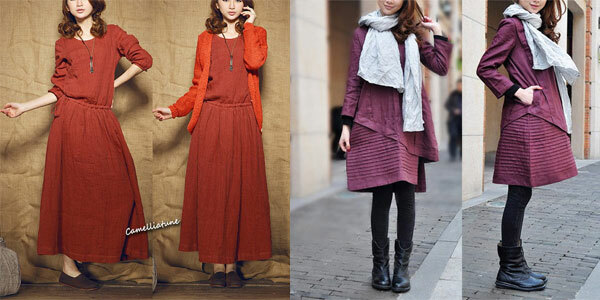 I hope you are going to have a nice winter wearing winter attires. This collection will certainly inspire you. Enjoy the snow and be in style. Cheers! You have a brown suede and fur coat/jacket but it has no source for it. Where can I purchase it?